The Ice Shaver can chopper ice into snowflakes, it is ideal for bar drinks shop equipment. Widely used in the restaurant, drink shops, leisure snack shop and coffee shops,etc. Compact structure, reliable performance and easy use. 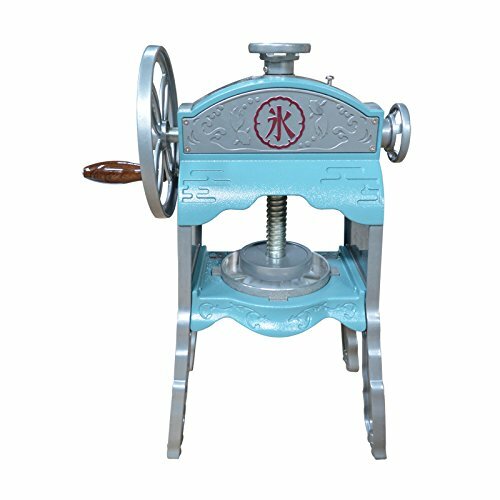 The machine is made of aluminum material. This ice shaver from stainless steel shaving blades.